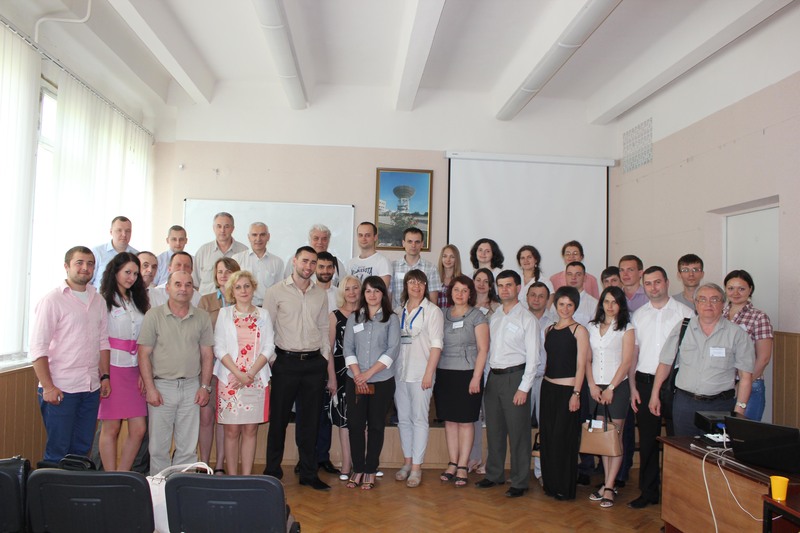 The Fourth International Conference «GEO-UA2014» has been held at Space Research Institute NASU-DKAU on 26 – 30 May 2014. The main goal of conference was to discuss the status and perspectives of using remote sensing information for solving natural resources management tasks, sustainable development and security within international programs GEOSS, GMES / Copernicus, INSPIRE and the implementation of the Ukrainian segment of GEOSS (of GEO-UA). The program of the conference included reports from 103 participants from 12 countries and 58 organizations. Scientists from Kyiv, Kharkiv, Ternopil, Uzhgorod and Lviv took part in the discussion of actual problems of satellite monitoring in Ukraine. Special attention participants have paid to the actual problems of agricultural and ecological monitoring with using satellite data, calibration and verification of satellite products, the automation of monitoring methods based on artificial intelligence and machine learning and practical usage of existing scientific results by state and local governments. 1. 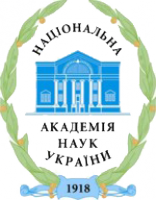 Noting the high level of scientific discussion, consider the fourth international conference on “Earth Observation for Sustainable Development and Security” successful. 2. Continue the tradition of holding the conference GEO-UA every 2 years. 3. The priority areas of research in the field of Earth observation consider the satellite agriculture and emergencies monitoring in cooperation with international organizations GEO, CEOS, UN-SPIDER and JRC. 4. 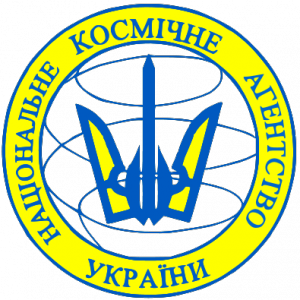 Approve the initiative of the Institute of Space Research of National Academy of Sciences of Ukraine and National Space Agency of Ukraine on Ukraine to conduct a regional symposium program GEOGLAM, JRC and training on the use of software and developments in Ukraine JRC. 5. Consider the necessary to ensure coordinated efforts of all interested ministries, research institutions, universities and businesses to implement efficiently the new information system to support management decisions in the field of environmental and agricultural monitoring satellite.